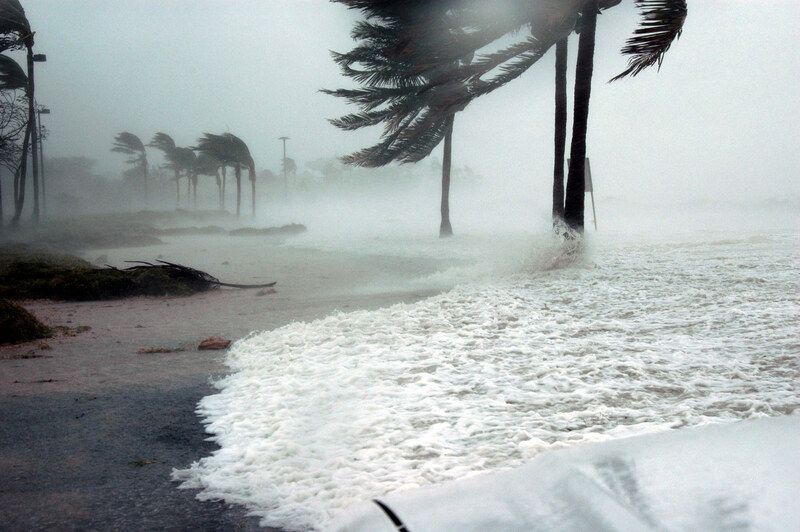 High winds, heavy rainfall, massive flooding, and rip currents describe only a portion of the destruction capable by hurricanes. These often violent storms form over water and move toward land as they pose a serious threat to waterfront homes and businesses that stand in their path. Stock up on emergency supplies. Non-perishable food, water, clothing, flashlights, and batteries are a few beneficial items to have on-hand. In case of a power outage, make sure you have access to a battery-powered radio, to provide you with any emergency weather updates in the area. If disaster strikes, keep any important documents, maps, and any medications easily accessible. As a backup, try taking pictures on a cell phone of those important documents such as insurance policies or medical cards. Just don’t forget to grab your cell phone! Learn if your area has a hurricane evacuation plan by contacting your local emergency management office. Pack any carrier or crate with emergency pet supplies like a blanket, leash, litter, bottled water, and pet food with serving dishes. Don’t forget any medications your pet may require! Keep all pets secure and wearing their collars with proper ID tags. Keeping their information up-to-date is extremely helpful when it comes to emergencies. Bring in all outdoor furniture, decorations, or items that could be carried away by high winds. Don’t forget the garbage cans as well! Clean out all gutters and downspouts that could cause flooding and overflowing. If time allows, cover all windows with storm shutters or board up windows with plywood. There are many options pre-cut to fit and ready to install when needed. Trim trees and shrubs around your property to minimize the risk of broken branches and debris. 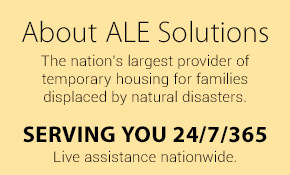 Install a generator for emergencies and power outages. Keep your vehicles fully fueled, in case quick travel is needed. Reinforce your garage doors in order to avoid structural damage during bouts of high wind. Familiarize yourself with local hurricane evacuation routes and how to locate higher ground. Review your insurance policies to ensure you have coverage for your home and personal property in the event of a storm.